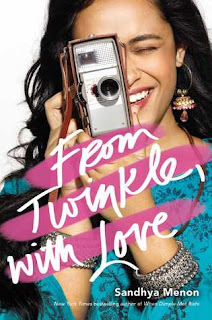 I know I just posted a cover reveal yesterday but I am so excited for this book! It is being published by Blaze Publishing! I am a rep for them and be sure to join the cover reveal party today on Facebook at 10 am -6 pm PST (January 11-12). I will definitely be there! Digging in the Stars will be released on the 28th of March so be sure to mark the date if you are interested! Happy Cover Reveal Day! 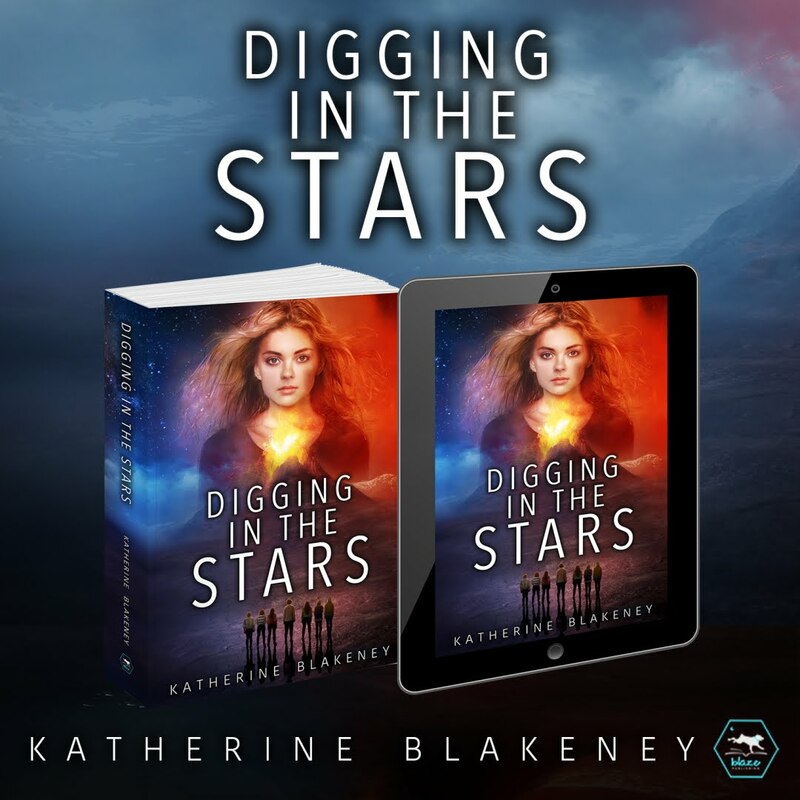 Today I am revealing the cover for Blaze Publishing's first full-length novel of 2017, Digging in the Stars by Kathrine Blakeney. This sci-fi-fi space adventure has the best elements of Farscape and Stargate: SG-1 all mashed into one epic tale! Archaeology in space... Furry Giant Aliens! And a mysterious trail left by 16 year Carter's missing boyfriend that may or may not lead to the next great archaeological discovery of their time. There is a blurb and a pre-order link down below! Join the Facebook Party of the cover reveal today and tomorrow from 10 am- 6 pm PST and get ready for March 28th! 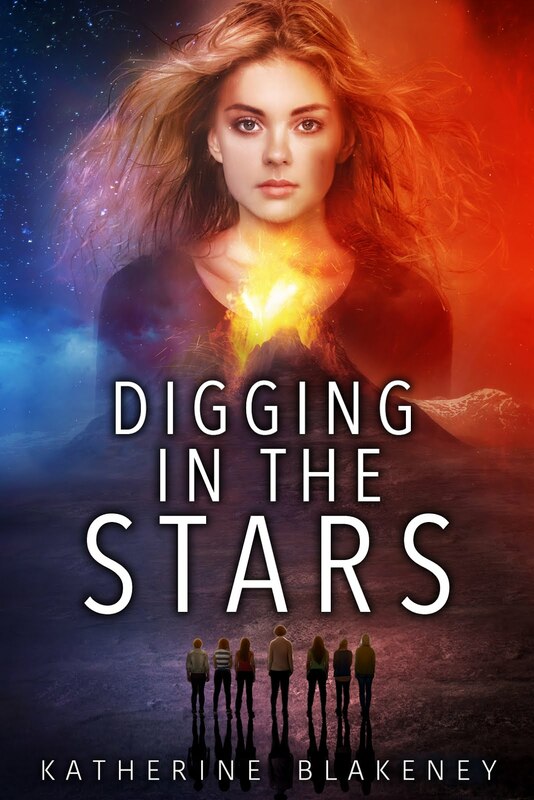 A lost ancient civilization and the tomb of a legendary king lie buried beneath centuries of ash on the volcanic planet Thror, but that's not the only reason sixteen-year-old Carter has tricked her Archaeology of Ouster Space class into coming here. 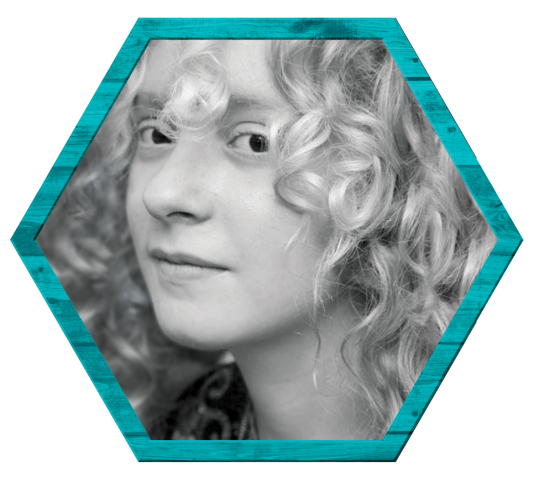 Her best friend Conrad has just disappeared on a trip to Thror, leaving behind little more than a broken vintage camera. The strange and disturbing photographs she manages to extract make her suspect Conrad's disappearance is somehow connected to the hidden tomb of the last king of Thror. Unfortunately, the ludicrously over-friendly 'Furry Giants' who have taken over the planet's barren surface would rather offer her cheap souvenirs than answers, and the local officials insist they have no record of Conrad's existence. Inspired by fear for Conrad's life and the chance to make the greatest archaeological discovery of the century, Carter and her friends follow Conrad's footsteps deep into the mountains of Thror's forbidden Black Zone and launch an illicit excavation. Coded messages, stunning ancient ruins, and clues left by Conrad himself begin to surface as the young archaeologists fall victim to an alarming series of accidents staged by the increasingly hostile Furry Giants. Piecing together a history of dictatorship, terrorism and disguise, Carter glimpses the horrors beyond Thror's flamboyant façade and startling revelations of the friend she thought she knew. The masks of Thror hide devastating secrets and the golden tomb buried deep in the frozen core may claim the lives of everyone she loves. Kathrine Blakeney is an author and filmmaker with a BFA in Stop Motion Animation from the School of Visual Arts in New York and a PhD in Film Studies from the University of Edinburgh (Scotland, UK). Raised by an archaeologist mother, she grew up among museums and excavation sites, where she developed an unhealthy fascination with ancient art and mythology. She divides her time between bringing 12" - tall people to life in her studio in Edinburgh, excavating ancient tombs in the desert, and researching Gothic literary monsters in silent film. I am so excited for this book! I've been anticipating this novel since it was first announced a couple months ago and now that the cover is here I cannot wait for the release date!